Originally, I had a series of individual reviews of all the theatrical Batman movies, starting here, however, they were scattered all over my site and harder to notice. So I’ll be moving them all in a new location, the July 2012 Colum along with a new review of “The Dark Knight Rises”. 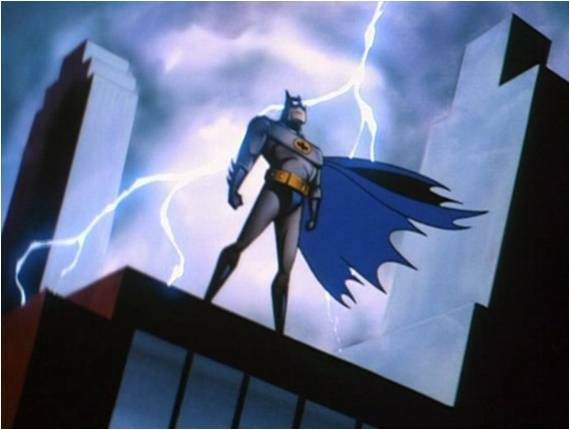 So in their place, I’m going to do a quick list of my thoughts of all the animated, direct to video Batman movies. 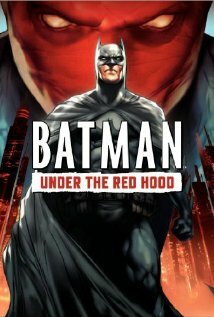 “Batman Mask of the Phantasm” will not be on this list because it was released in the theater and I’m giving it a full review along with the other live action Batman films. I also won’t include any videos that are just compilations of batman episodes, and this list is for solo Batman films only, no Superman crossovers or animated Justice League movies. My personal score is 7/10. Mr. 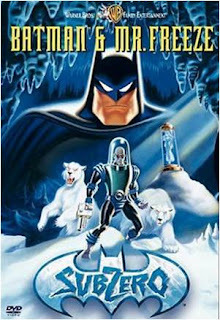 Freeze is easily my favorite of all the Batman villains and this film succeeded in telling a conflicting, even emotional story from his point of view. The only downside is that Batman has little else to contribute, and almost feels like a side character. Despite that, "SubZero" is still a worthy adaption from the classic 90's series and a high point for one of the franchises greatest villains. My personal score is 10/10. 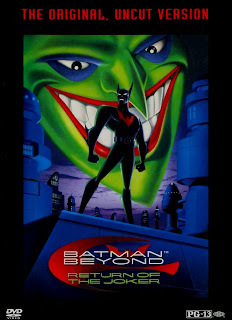 An absolute masterpiece, its dark and brooding but it’s also very exciting, smart and manages to celebrate Batman Beyond as well as the classic Batman. Great focus on the characters, terrific action, and a stunning hero villain conflict. This is a film that should have been released in theaters because it’s right up there with some of the best Batman adventures ever. My personal score is 6/10. 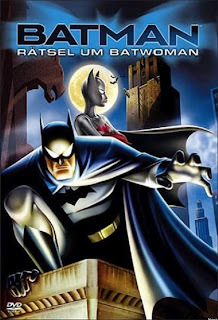 This is a decent little adaption from the 90’s TV show (released in the 2000’s), it has some good twists, a thrilling climax and all the good stuff you'd expect from Batman. However, the story was nothing special and the villains were boring. This adds up to a competent but average good film. My personal score is 8/10. 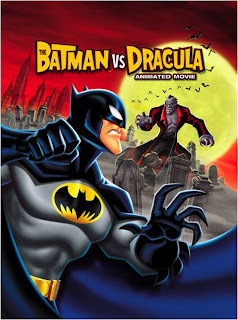 A far better crossover than “The Batman/ Superman Movie”, the chemistry and rivalry between Batman and Dracula was well thought out, and it’s really cool to see the two most famous bat themed characters going into battle. There’s plenty of nods to the lore of both Batman and Dracula, and some well placed characters from the Batman universe including Vicki Vale (who was featured in the 1989 Tim Burton Batman movie). The music was dark and haunting, the animation was very stylish, especially in the dream and flashback sequences, the story was fast paced, and action packed. 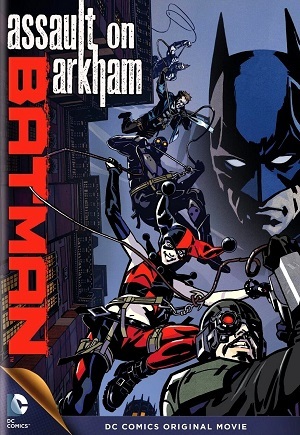 For the only movie adaption from "The Batman" TV series, it definitely ranks high as one of the best. My personal score is 9/10. The first stand alone, animated Batman movie that wasn't adapted from a TV show, and easily my second favorite of the direct to video Batman films (the first being Batman Beyond: Return of the Joker). It may be predictable and full of used plot lines from other Batman films, but it’s still dark, brooding, action packed, epic, and full of great character complexity helps to make this a terrific gem in the Batman saga. My personal score is 4/10. It stays true to the source material, but it's too much of a cut and passed of the comic it's based off, giving those of us who read the comic nothing new. 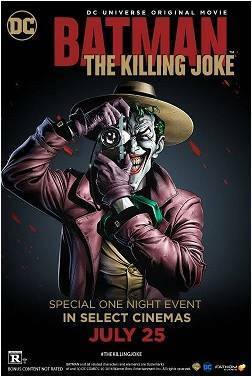 There are hardly any villains, not much of a plot, disappointing climax, and Commissioner Gordon mostly hijacks the film from Batman. In the end, it doesn't leave you with much and while it’s not terrible, I’d say it’s a safe one to skip. My personal score is 5/10. Darkly stylish and respectful to the source material, but the story trudges on to many familiar grounds, with hardly any new surprises, and the whole affair just comes off as average and forgettable. 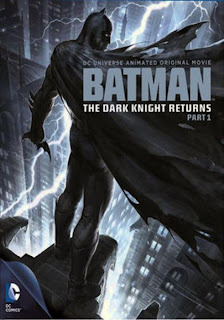 Not for the faint of heart, "Part 2" takes the animated Batman universe into very violent, bloody and intense territory. There’s still lots of triumphant moments and features a thrilling battle between the two most legendary hero’s of all time, but once again, nothing that special stands out. 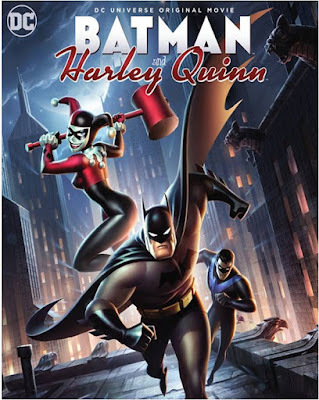 It has good concepts and character driven story arch's, but the lesser story keeps it from being as good or as memorable as other Batman outings. Aggressively violent but competently made and a nonstop thrill ride from beginning to end. 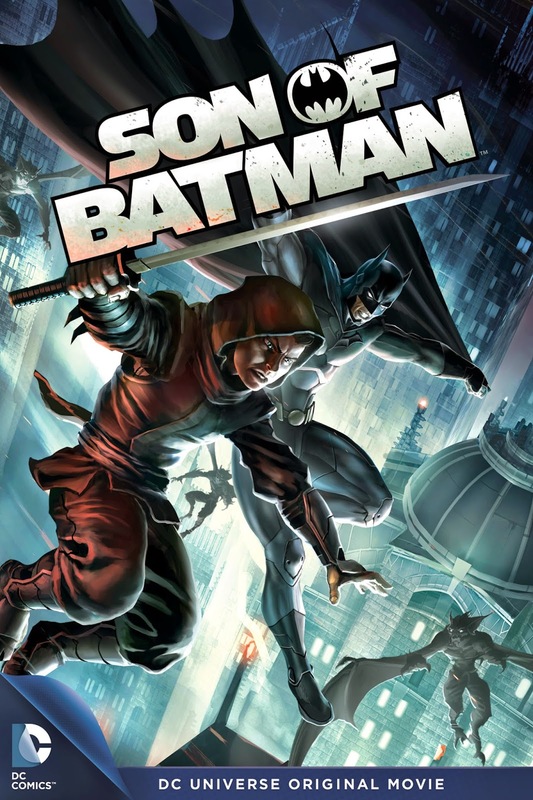 With Robin depicted as a vengeful youth, our hero as the conscience that guides him and Slade as the evil mastermind pulling all the strings, "Son of Batman" is a worthy installment in the animated Batman saga, and one that breaks away from the common formula associated with the character. 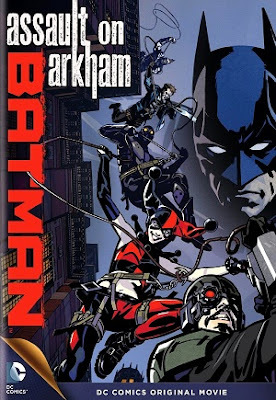 With an action packed plot set in Arkham Asylum, a dark sense of hummer and no shortage of cool Batman villains, "Assault on Arkham", is an imperfect but highly entertaining entry in the animated Batman cannon. 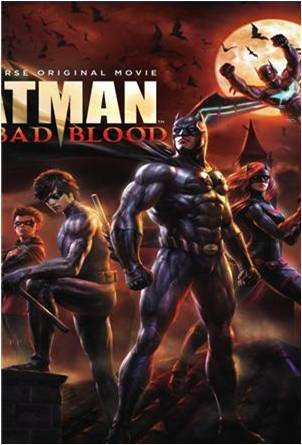 Focusing on complex themes of faith and family ties over the typical comic-book formula, make this a stand out Batman film, but it's still not without some first rate visuals, atmosphere, and a menacing group of less popular, but noteworthy villains. Batman's children have all grown-up and get to star in their own movie. 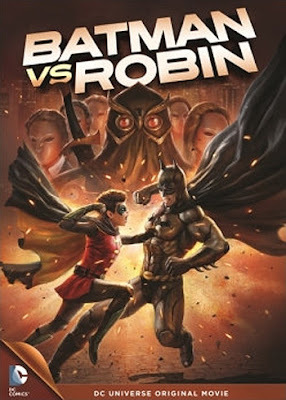 The result is good superhero fun with great action set pieces and a nice focus on side characters that rarely get to shine under Batman's shadow. 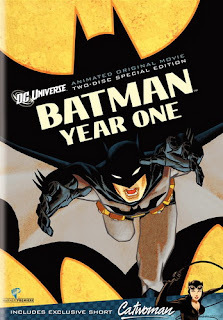 For an animated adaption of one of Batman's most classic graphic novels, limited theatrical run and a reunion of the outstanding voice cast ... it needed to be better then just "average". It had it's moments for sure, but it was mostly meandering, formulaic, and forgettable. My personal score is 3/10. While this Hero and Villain team up has some admittedly funny moments, this film just can’t help but feel like wasted potential and wasted time as it’s bombarded with needless filler, strung together with the most average plot imaginable, and the ending inexcusably bad. 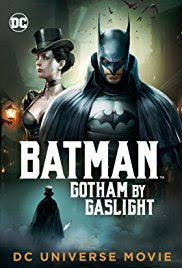 Setting both Batman and Gotham City in the Victorian Era was a creative and very refreshing change of pace, giving the film a unique atmosphere, and is strung together with white knuckled action, a competent mystery plot, and some refreshing surprises along the way. 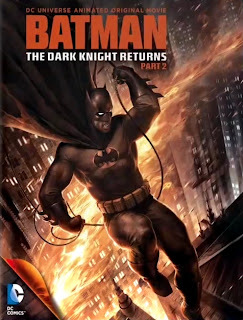 Be sure to check out my reviews of the other theatrical Batman movies, where I go into a lot more detail. Click zmovie watch online movies free hd now. As Kong's after-credits: Skull Island (2017) suggests, besides Godzilla, the blockbuster also features the appearance of three giant monsters, Mothra, Rodan and King Ghidorah. They simultaneously rise and threaten the survival of mankind. The movie starred Millie Bobby Brown, Kyle Chandler, Vera Farmiga, Sally Hawkins, Elizabeth Ludlow, and Zhang Ziyi. The fate of The Six Billion Dollar Man makes fans more skeptical, by Warner Bros. The film's release date is from May 31st to June 5th. Mark Wahlberg's lead role was a man who underwent surgery in the form of a half-man - half a machine after a serious accident. The Six Billion Dollar Man was delayed so long as the director Damian Szifron decided to withdraw from the project. Warner Bros. It was not immediately able to find a substitute, so it was forced to push back the release date.